WITHOUT RELIABLE SUPPLY CHAIN – AUSTRALIA STOPS ! We’ve all seen those mudflaps, “Without trucks Australia stops” – but without that reliable supply chain of genuine and quality Cummins engine parts – the trucks, the diggers, the gensets and boats – will stop first. You don’t have to be in the mining industry to be at the coal face of a business where the decisions that you personally make can mean the difference between success and failure on a broader scale. Take a hypothetical local heavy transport fleet workshop in say, Dajarra, outback Queensland. Everyone there would understand the importance of a fast and reliable spare parts supply- especially one that was underpinned by an information system that ensured “the right part first time”. 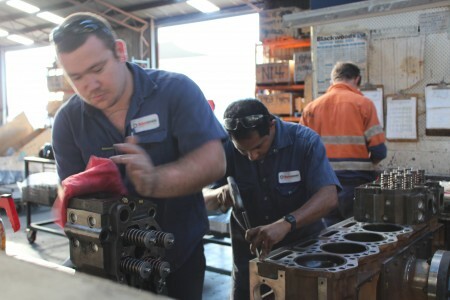 Those making key maintenance and support decisions in that Dajarra workshop would want only to work only with people who can walk the torque. The workshop is hypothetical – but the principal is far from it. 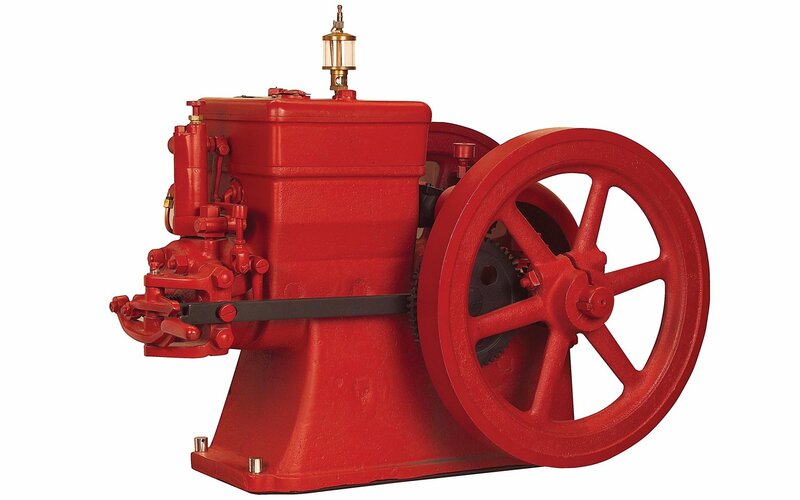 So, right back in 1998, after twenty years of coal face experience repairing nothing but Cummins engines, the Torquepower planners recognised that efficiency in spare parts support was something that could be done much better. 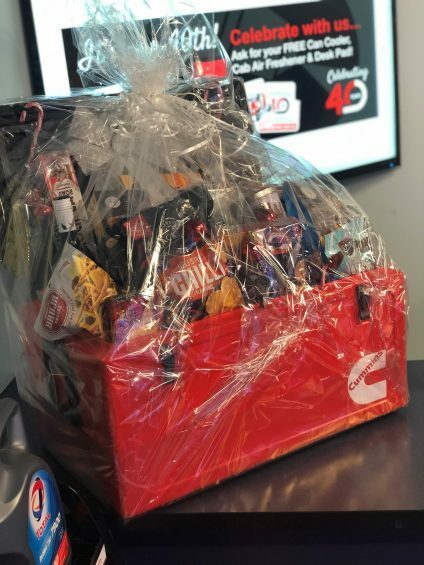 The first step was to partner with an independent IT specialist and using his code building skills and our Cummins experience, scratch-build a completely new and innovative IT platform that would take the company forward into the next century while concurrently providing a best-in-class online platform for our customers. And that is what we did – and that partnership remains to this day and the product has continued to evolve as a one-of-a-kind in our industry. With around 250,000 lines of code – and growing, we call it the BOSS. And the benefits for our customers now include their secure access to any of their own document copies, real time inventory levels, specific account pricing, online ordering and quote lodgement, exchange core reconciliation, Control Parts List (CPL) support, and even the ability to look up parts by the application and function of the part in service. We have a Torquepower app too, of course, where you can find and buy Cummins parts using our unique Application/Function look-up tool or you can check and buy from our current Clearance Lines – or you can check the meaning of your active Cummins fault codes. 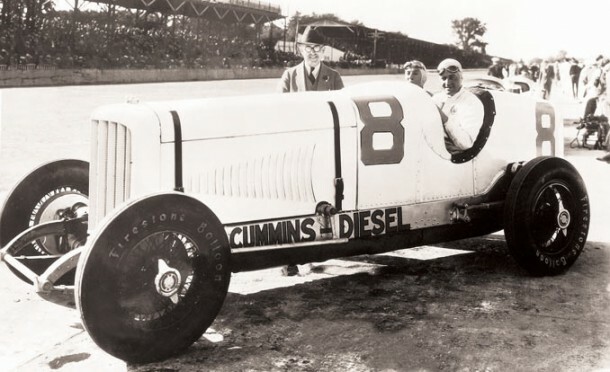 Initially, the online shopping part of the new website used the name Clessie Online in recognition of the work of Clessie Cummins in establishing the Cummins brand almost 100 years ago, however customers found the two identities rather confusing so we reverted to the well established Torquepower brand right across the board. Of those long days and even longer nights, Ken says “I guess I was driven by a need that I had come to know well, the need to keep the wheels turning – to mitigate the losses for a customer when a truck, a digger, a pump, boat or generator goes offline. 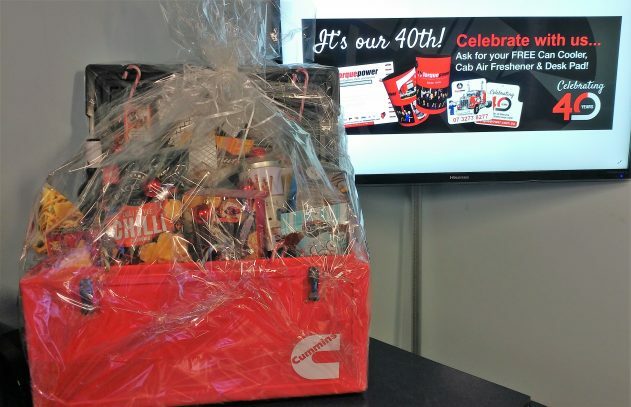 And now, after 40 years of supporting many thousands of Cummins operators throughout Australia and beyond our shores, we know that none of our customers can afford delays in getting their Cummins equipment back into service. 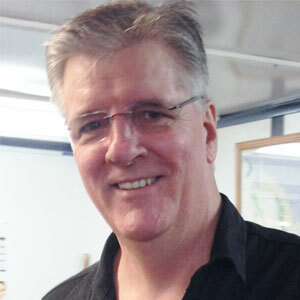 Ken Roberts is Managing Director of Torquepower, one of Queensland’s top privately held companies, a qualified Diesel Technician himself, and since 1978, an employer of choice. www.torquepower.com 0732778277 170 Beatty Road ARCHERFIELD QLD.